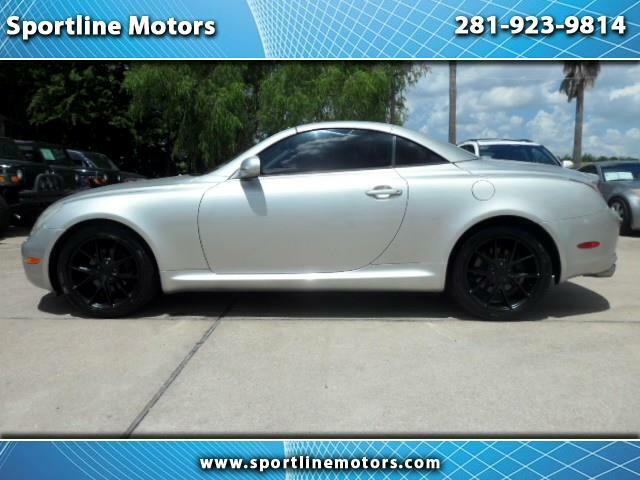 2003 Lexus SC430. Silver with tan leather interior. Drives great. Clean title. 94k Miles. Convertible. 4 NEW 18 inch Niche Misano rims. 4 NEW tires. Call Rodney at 281-923-9814 for more details on this internet special. $11,888.00 CASH PRICE.